An excellent therapy for the treatment of PCOS is acupuncture, according to medical research. It aids restoration of the menstrual cycle, improves of your ability to become pregnant, and helps to balance your hormones. A study at Goteborg University in Sweden showed that acupuncture may help some women with polycystic ovarian syndrome to ovulate. In this study, electro-acupuncture was used instead of traditional acupuncture. Electro-acupuncture, the application of a pulsating electrical current to acupuncture needles as a means of stimulating the acupuncture points, was developed in China as an extension of hand manipulation of needles. Twenty-four women with polycystic ovary syndrome and infrequent or absent periods were included in this study. After 10-14 treatments for 2-3 months, nine women (38%) experienced regular ovulation. However, the electro-acupuncture was not effective in the more severe cases (obese, highest waist-to-hip ratio, and highest testosterone and insulin individuals). For women with mild PCOS, this natural treatment appears to help induce ovulation. A recent study found that only 26% of women undergoing in-vitro fertilization (IVF) became pregnant compared to 43% who received acupuncture before and after IVF. This represents a nearly 50% increase in effectiveness of IVF when it is combined with acupuncture. Women in both groups were matched for age, number of transferred embryos and number of previous cycles among other criteria. Since IVF is an expensive procedure, increasing pregnancy rates with acupuncture can save women both money as well as decrease emotional distress associated with the repeated use of this procedure. Naturopathic doctors and acupuncturists who specialize in helping infertile couples have reported increased success for couples who have had failed attempts with fertility technology. Natural medicine and acupuncture have helped a significant number of women have their babies. 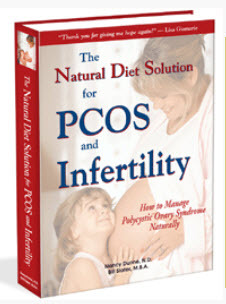 These are anecdotal reports and the causes for the infertility are not exclusively due to PCOS. The support that natural medicines provide to reproductive function and basic health will inevitably help restore fertility in some women. All we hear for weight control is "diet and exercise". You're probably tired of hearing about it. Well, have you tried acupuncture? A medical study from the Etlik Zubeyde Hanim Obstetrics and Gynecology Training and Research Hospital in Turkey provides us with some evidence that may be useful, especially if you have access to an acupuncturist. In this study, a group of 40 obese women was given either real acupuncture or fake (non-penetrating) acupuncture. 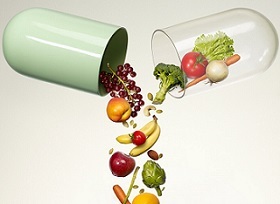 Everyone had two 20-minute treatments per week for five weeks. The women in the acupuncture group had their hormones shift, including a reduction in insulin levels. And -- gasp! -- some weight actually melted away. 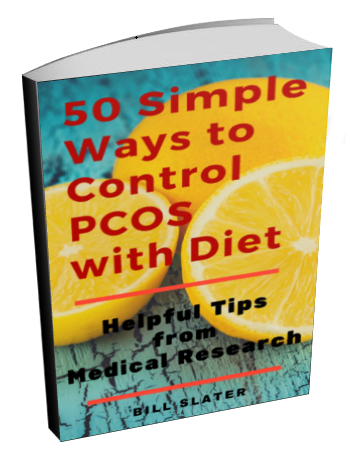 It's often said that insulin resistance is a major cause of polycystic ovarian syndrome. Insulin resistance is closely associated with various manifestations of PCOS such as obesity, type 2 diabetes, hypertension, non-alcohol fatty liver disease (NAFLD), and metabolic syndrome. It also increases the risk of cardiovascular diseases. Unfortunately, all of the medications for treating insulin resistance have some adverse effects. 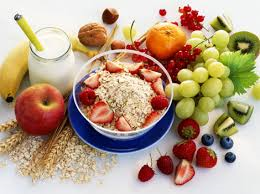 An effective, long-term method for controlling insulin resistance is to improve your diet, get more exercise, reduce stress levels, and take appropriate nutritional supplements as indicated. Acupuncture treatments also appear to help to reduce insulin resistance, according to a report from Kanazawa Medical University in Japan. Acupuncture has been practiced for thousands of years in China and has been increasingly used worldwide for insulin resistance-related diseases. The report was based on the analysis of 234 publications on the effectiveness of acupuncture as a treatment for problems related to insulin resistance. All together, these publications provide clinical evidence (although somewhat limited) indicating that this therapy is effective for reducing insulin resistance. 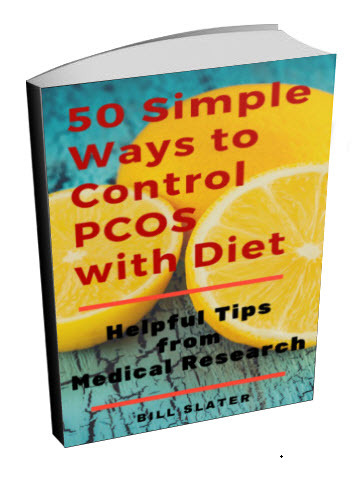 We previously reported that acupuncture was helpful for relieving PCOS. Researchers at Goteborg University in Sweden published a review article on acupuncture for PCOS. They concluded: "Clearly, acupuncture can affect PCOS via modulation of?the sympathetic nervous system, the endocrine and the neuroendocrine system." Have you overlooked acupuncture as a holistic way to help you deal with polycystic ovary syndrome and insulin resistance? Maybe you should give it a try. Consider adding an experienced acupuncturist or Oriental Medical Doctor (OMD) to your personal healthcare team. The Massachusetts General Hospital in Boston reviewed medical research studies on the use of acupuncture as a treatment for depression. They found that acupuncture is a "generally beneficial, well-tolerated, and safe monotherapy for depression". In other words, acupuncture may give you some relief if you are depressed. Does it help if you're taking antidepressants? There's not much research on this, but it appears that acupuncture might help you if you're not responding well to your antidepressant medication. Polycystic ovary syndrome appears to be associated with high muscle sympathetic nerve activity, which is a nervous system imbalance. 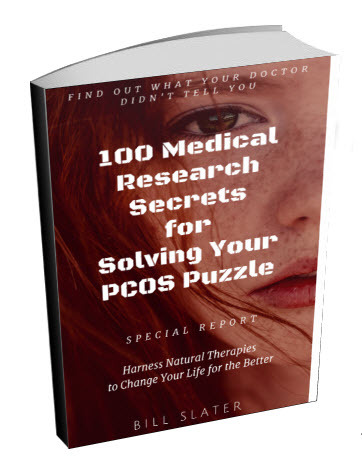 In a recent study, twenty women with PCOS were given electro-acupuncture, an exercise program, or given nothing. This study showed, for the first time, that low-frequency electro-acupuncture and physical exercise lowers high sympathetic nerve activity in women with PCOS. All of the medical evidence indicates that this therapy can help you. Try it today. Unlike pharmaceuticals, it has no side effects. It's is a 3,000 year-old traditional form of Chinese medicine used to promote health and treat disorders. It involves the use of very fine, sterile, disposable stainless steel needles placed at selected acupuncture points. The practice of acupuncture is based on the understanding that a vital energy called "Qi" flows along pathways or meridians throughout the body. Each pathway is associated with a particular physiological system and internal organ. Acupuncture allows Qi to flow to areas where it is deficient and away from where it is in excess. If Qi is blocked or obstructed in its flow, pain or dysfunction may occur. Acupuncture regulates and restores the harmonious energetic balance of the body, causing pain or illness to be resolved. Acupuncture points are places along the meridians near the body's surface where Qi can be manipulated by the insertion of acupuncture needles. 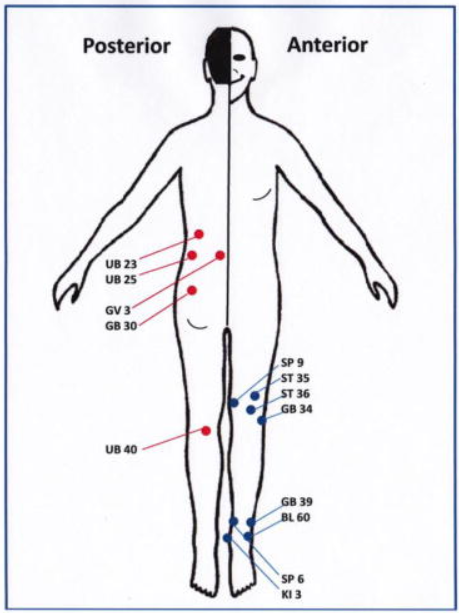 There are hundreds of acupuncture points and each point has a predictable therapeutic effect. Problems can be addressed by needling points close to and distant from the problem being treated, because the meridians run throughout the body. For example, a headache may be treated by placing needles in the head, hands and feet. Upon insertion of an acupuncture needle, people may experience varying sensations, ranging from no pain at all, to a slight pinch, a feeling of heaviness, warmth and achiness or possibly tingling and an electric sensation. The needles are retained for 20-45 minutes and people often become deeply relaxed and sometimes even fall asleep. After needle removal, you may feel energized, sleepy or lighter. You may notice immediate improvement of your symptoms. 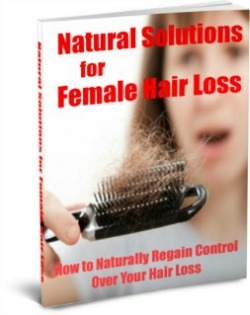 The number of treatments depends on the duration, severity and nature of your problem. An acute condition may require only a single treatment. A series of 5 to 15 treatments may be necessary for many chronic problems. Some degenerative conditions may need many treatments and long-term maintenance. The World Health Organization has developed a list of conditions that have proven to be treatable by Oriental medicine and acupuncture. The list contains physical injuries and numerous disorders including: ear, nose, eye, throat, gastrointestinal, gynecological, musculoskeletal, neurological, psychiatric, skin, cardiovascular and respiratory disorders. Western doctors theorize that acupuncture somehow releases the body's natural pain killers called endorphins. Gucel F et al, Influence of acupuncture on leptin, ghrelin, insulin and cholecystokinin in obese women: a randomised, sham-controlled preliminary trial, Acupunct Med, 2012 Jun 22 [Epub ahead of print]. Wu J et al, Acupuncture for depression: a review of clinical applications. Can J Psychiatry. 2012 Jul;57(7):397-405. Is It All in Your Head? Your email is safe with us. We respect your privacy, and you may unsubscribe at any time. Proper diet and natural supplements can help the body maintain a pregnancy through successful delivery. 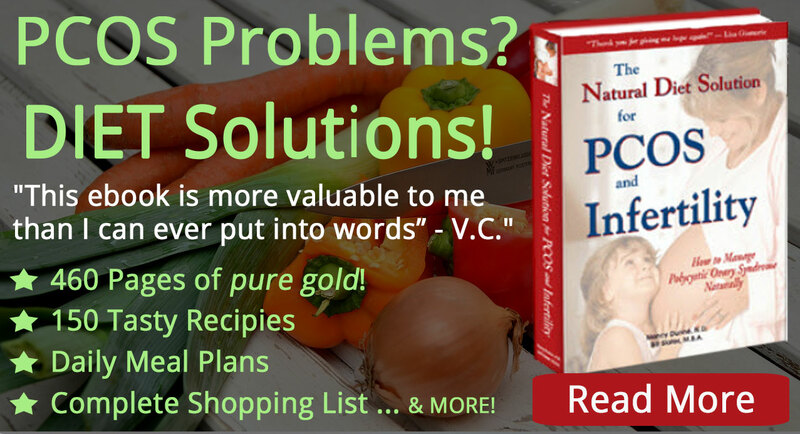 Your body has a natural capacity to heal itself if you provide it with the necessary tools.